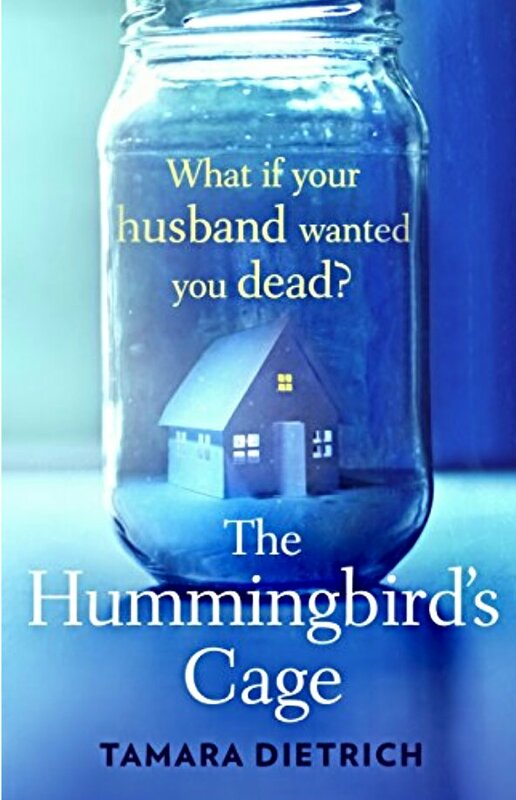 ​The Hummingbird’s Cage is an unusual read, which starts with Joanna’s account of her abusive marriage to Jim and how she shields her daughter. When given an opportunity to get away from Jim, Joanna takes it, but finds herself in a strange little town called Morro, with no recollection of how she got there. I wasn’t expecting this thriller to go the way it did initially it felt like Morro was going to be like an idyllic refuge for Joanna a bit like Harrison Ford grinding the Amish in the old eighties flick, Witness. However, Morro turns out to be more mysterious and magical but before we settle and get too familiar with the place we are warned that Joanna has unfinished business. I actually quite easily adapted to the possibly supernatural/spiritual feel of this read but the climax for me was a little underwhelming. However, this is a great read for those who like thrillers that are more unusual than the traditional fare and definitely hooked me until the end. love your reviews..yet another book to add to by TBR mountain! Thank you, I credit the reviews to all the intriguing books I get to read.